How To Get The Perfect Body!! The Science Behind Fat Loss and Muscle Growth!! 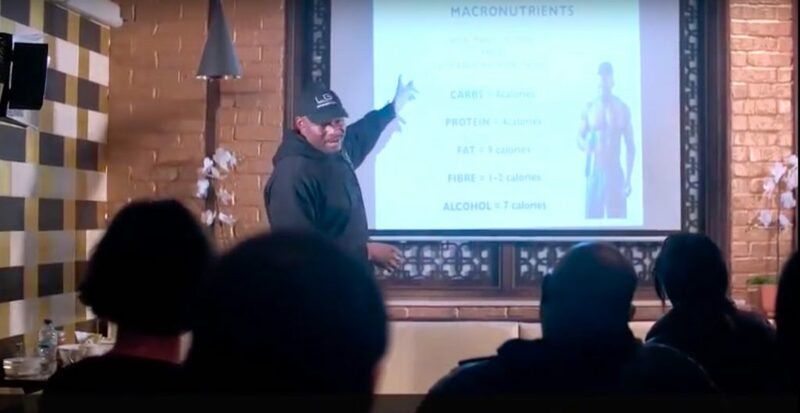 In this 2-part video, Dr Lee discusses the reasons why many conventional diets fail long-term, the truth about fat-loss, the best ways to grow muscle, and how to break through weight-loss plateaus. If you like this video and you’d like to see more videos like this, then please CLICK HERE. SO, WHAT DID 'ALL THINK?? All these videos are available to view on YouTube. If you enjoyed the video, then please like, share and subscribe. Your feedback is greatly appreciated.